Laid-back suburban everyman Darren “Dazza” Cook loves to entertain his friends and neighbours with his weekly backyard barbecues, utilizing the ancient rum-barrel barbecue that family legend prescribes as having come from Captain James Cook’s Endeavour. Unexpectedly thrust into the limelight by his employer when an International BBQ Festival comes to town, Dazza needs to sharpen up his act, so enlists the guidance of the mysterious Scottish chef known only as The Butcher. As Dazza hones his chops perfecting the perfect steak, his 12-year-old son Jayden is challenged to prove the dubious Cook family ancestral link, with unexpected results. 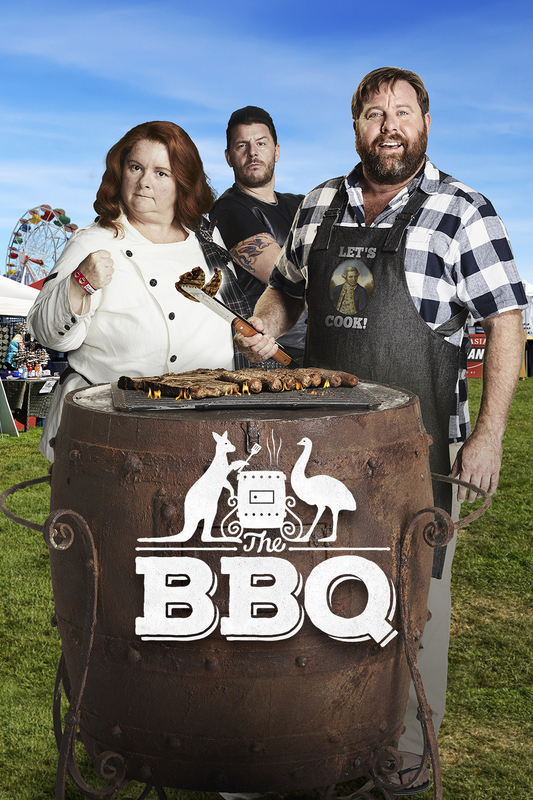 Set in an unnamed, contemporary, multicultural, average Australian backyard, THE BBQ is a gentle comic fable about the quest for the perfect steak.